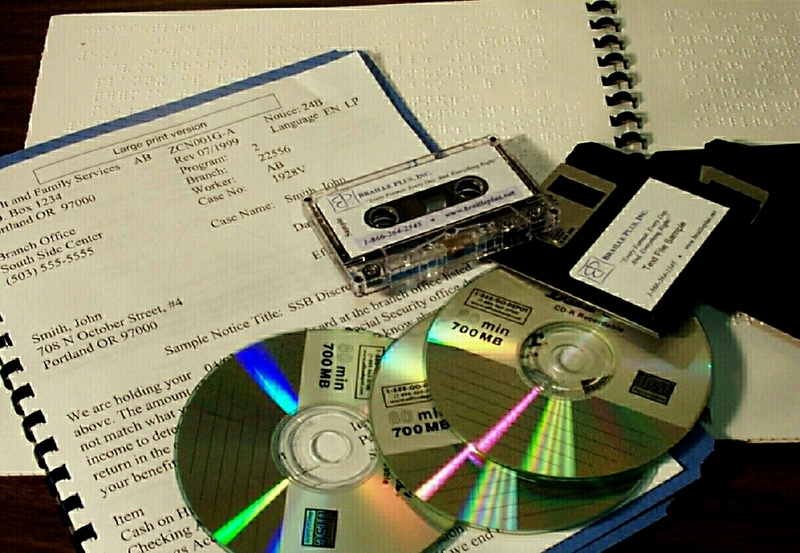 Braille Plus has been in continuous operation for the sole purpose of providing alternate format documents to print-disabled individuals since August 1992. 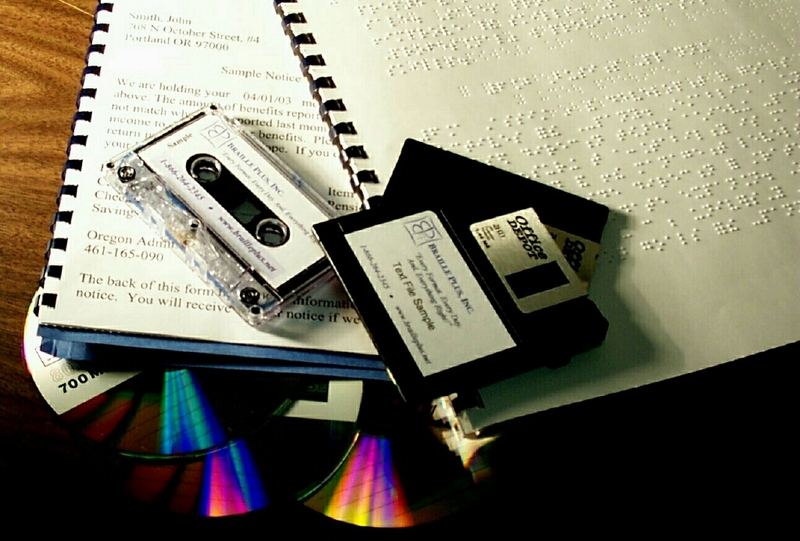 An employer or provider of services to blind or disabled people? A business owner with blind customers? A friend of a blind person? 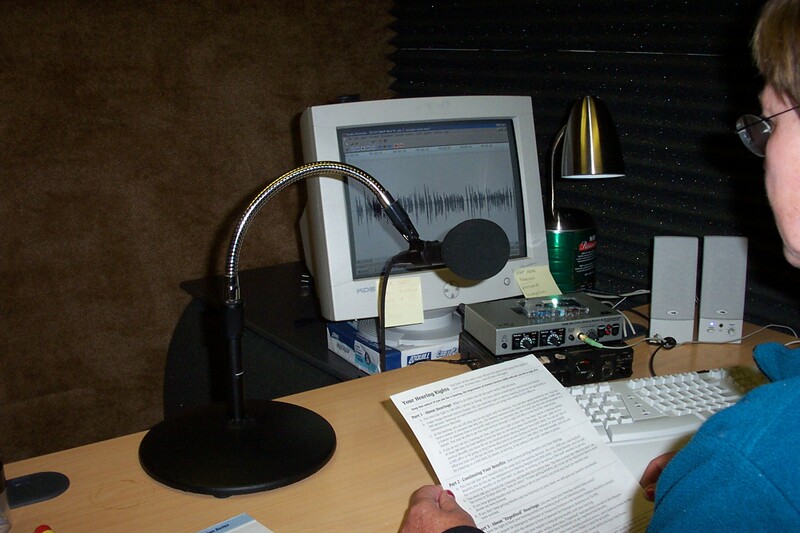 A blind person seeking a transcriber or reader? Whoever you are… and whatever you need in terms of alternate formats, you are in the right place. 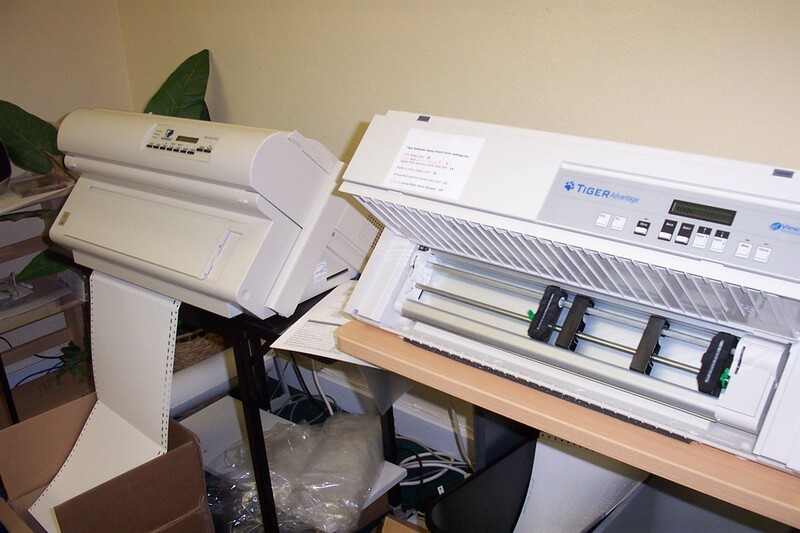 Your print document can be turned into any alternate format, from hard copy or electronic file. 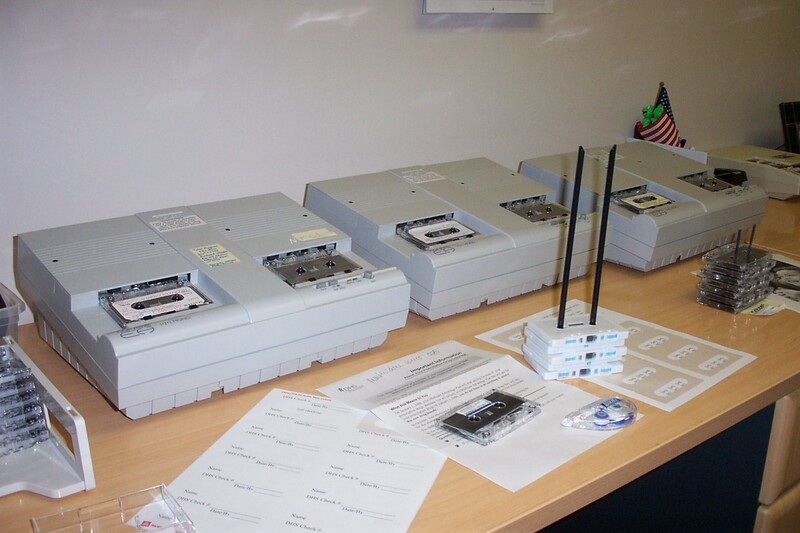 Documents and faxes that are not scannable are hand entered. Files from most software applications are usable. One stop for all formats. Quality controlled and monitored products. 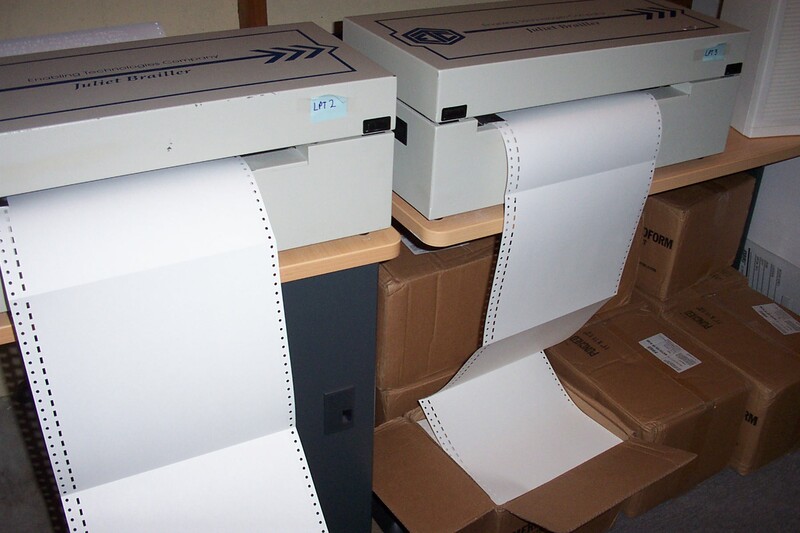 Use of state-of-the-art equipment . To meet or exceed industry standards. Trained and dedicated staff . Ingenuity in meeting new challenges.